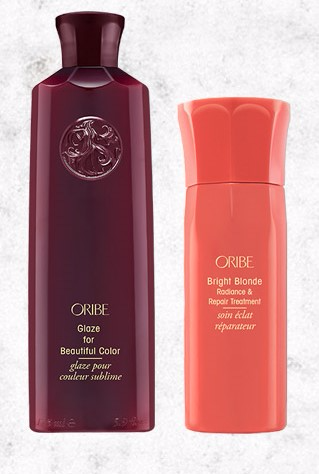 Adding to the already luxurious collection that is Oribe, we are excited to announce the launch of the new Oribe colour treatments range. 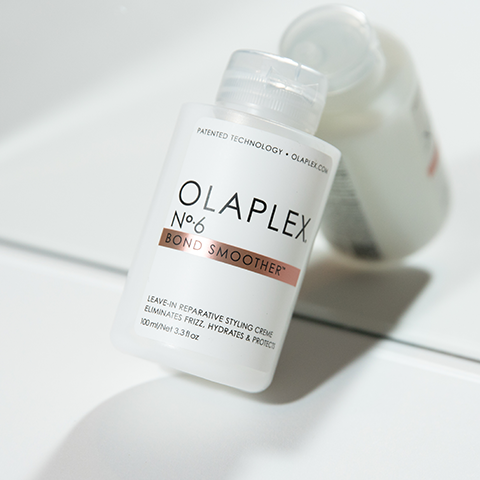 Glaze for Beautiful Colour: A high-gloss top coat for hair. 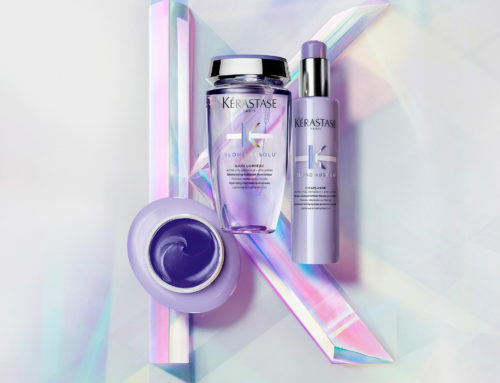 This shimmering, conditioning glaze imparts intense shine, brightens colour and highlights, and silkens strands for hair that is luminous from the inside out. 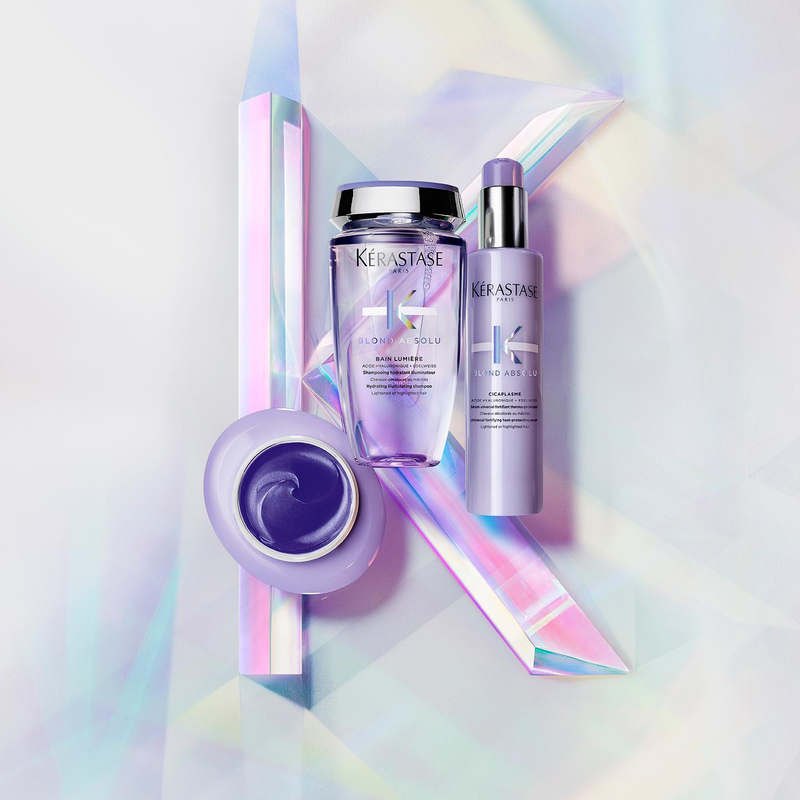 Bright Blonde Radiance and Repair Treatment: Stay bright with our restoring silkening treatment specialised for blondes. 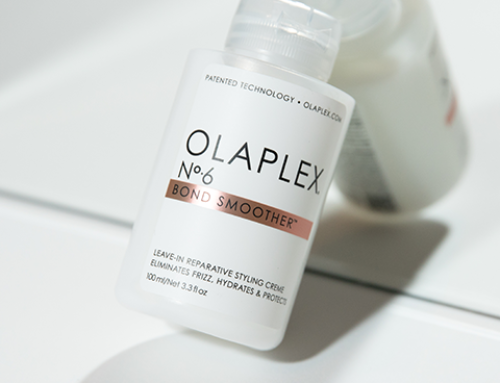 This lightweight concentrate repairs and prevents damage, brittleness and split ends leaving hair ultra-soft, while violent pigments tone to keep brasiness at bay. 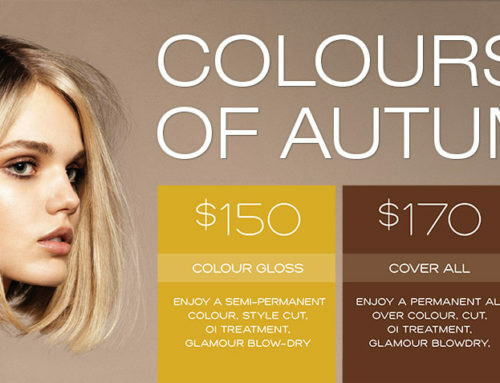 Visit the Salon to check out the Oribe Colour Treatments range.